Hashbags is proud to be a part of the Harlem Local Vendor Program, an incubator from Harlem Park to Park to help small businesses in the community grow. #Harlem’sFinest honors a vibrant neighborhood in upper Manhattan and the many inspiring entrepreneurs who are developing artisan products. You can read about some of those businesses on our blog and we’ll be featuring more in the coming months. We believe in giving back. 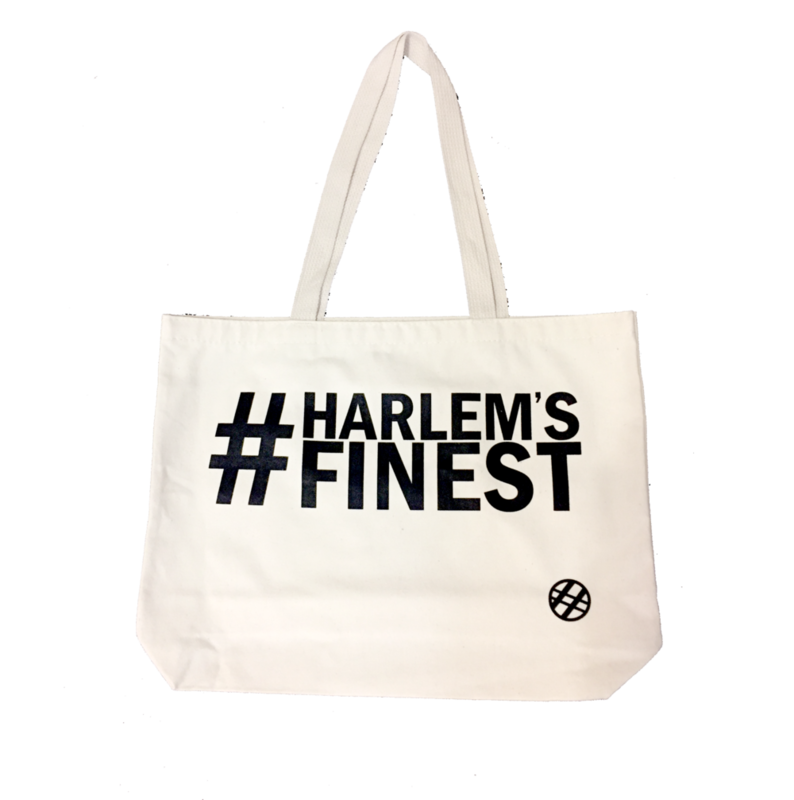 Hashbags will donate 50% of the profit from every #Harlem’sFinest bag back to Harlem Park to Park so that other businesses can benefit too. PS—yes, we know. Technically there wouldn’t be an apostrophe if it were a hashtag online. It’s cool.